TheRugsCenter.com is a rug dealer which provides all kinds of rugs in an affordable price range of every person. We try our level best to satisfy our customers in all aspect of our business and provides free shipping to all our customers in USA . 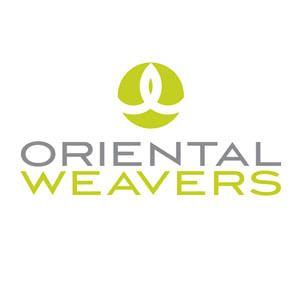 We are official dealers and partners with the USA manufacturer of Rugs such as Oriental Weavers, and Milliken. Milliken floor coverings beautify offices, hotels, airports, homes, and commercial environments around the world. Designers, architects and home owners are inspired by our innovative patterns and textures produced through our certified carbon-neutral manufacturing methods.As the digital world began to unfold in the 1970's, Milliken researchers saw an opportunity to digitally print on carpets and rugs. The result: the Millitron® printing machine, the industry's first computer-controlled inkjet carpet printing machine. Unlike overprinting processes that add color only to the tips of the carpet's fibers, Milliken’s digital textile printing process permeates carpet fibers entirely with color. Today, this technology can print cutting-edge high-resolution digital patterns with a wide range of color options and is capable of changing patterns within fractions of a second, permitting a "made to order" response time for commercial floor coverings. Alternatively you can email us directly on the email provided above. Please wait 12-24 hours for us to review and reply to your email.